What does "as" keyword do in JS? 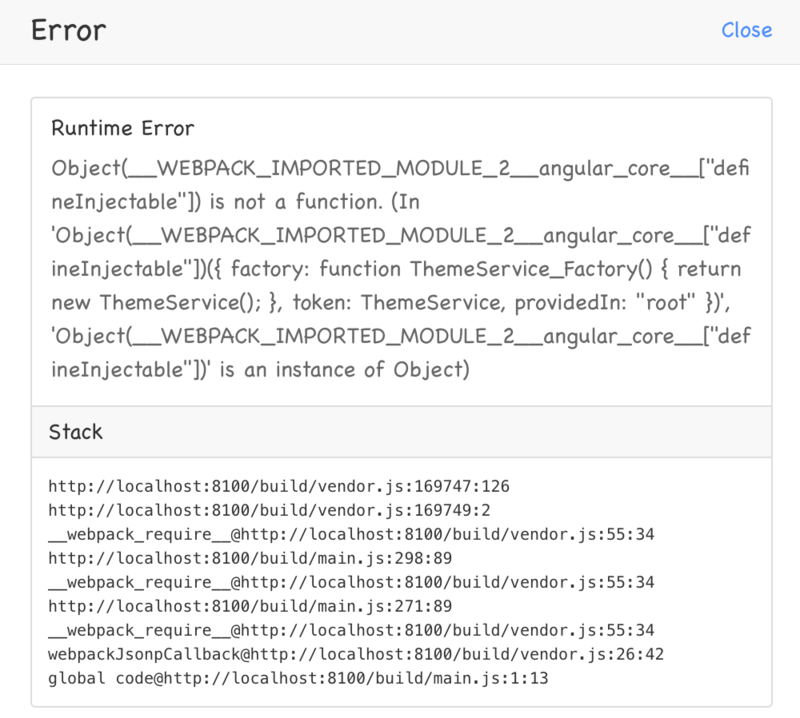 Why an ajax callback function throws error even the controller returns value? 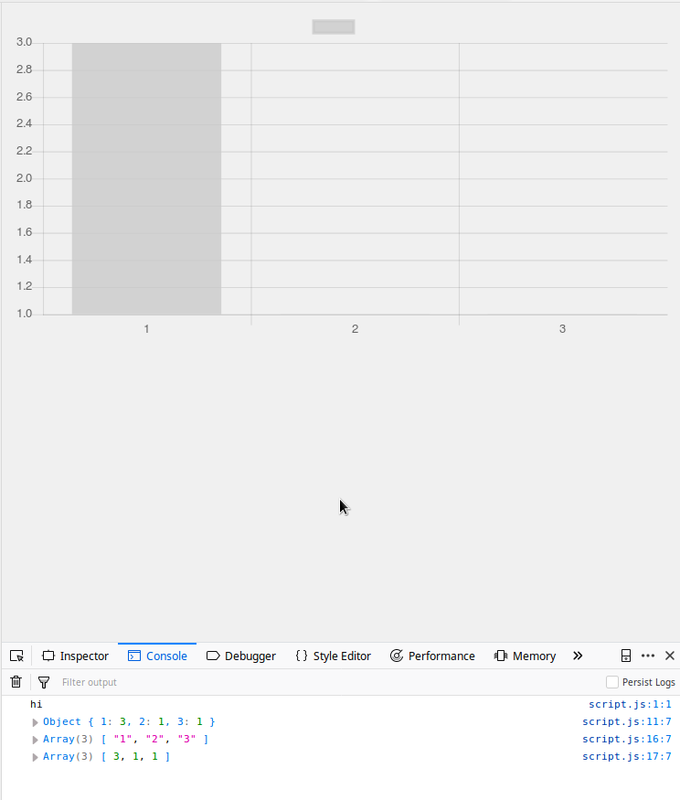 I am taking a json object and want to visualize it in chart.js. It almost works(tm), but only the first data point is shown. I suppose this has something to do with the missing apostrophes in the "total" array, kindly see attached screenshot from firefox. So, two questions: why is the "total" array structured differently from the "labels" array? And how do I make this work? I have a query where I search all users by country. I want to search at the same time if the user has created a profile in another TABLE. UnhandledPromiseRejectionWarning: SequelizeEagerLoadingError: Profileis not associated to Users! If a node b from the constellation a->b->c gets deleted by the user in the Graph Editor example, using mxGraph, then its adjacent edges stay put, hence the graph transforms to: a*-> ->*c. How can the adjacent edges to the deleted node also be deleted or, even better, converted to one edge, which connects a to c (a->c)? I'm not sure whether as is a keyword or not. But what does "as" keyword do in js? I understand the error, but I can't figure out how to either use something besides ANY or turn my result set into an array. I have this controler which supposed to return a value. Says that PoNoReturned.val() is not a function. This JSON is inefficient for me to work on the frontend. It's difficult to group variations based on its type (name) and values (valueName) since they are on different "array of arrays". I want to parse a YAML-file via Jackson but encounter the problem that one of the properties (let's call it 'Event') has a string called 'type' and a 'properties' object that differs for different Events. My issue is that I need to define the POJOs for this YAML. Therefore, I want to define a Hashmap with VariableObject that can be any of some predefined classes (for brevity, let's say Shipping and Inventory). How can I implement a Hashmap like that? Hello everyone with a function i want to remove an entry (which i give as an argument) from an object (which i also give as an argument). To make it clearer I will provide you some code. In the above case remove the given condition object from the register. But i still havent figured out how to remove the entry that matches the one i give in my function. Long story short. I want a function that contains 2 arguments. One argument being the register (the object i would like to delete from) and the second the condition i would like to remove. The register minus the condition i wanted removed.